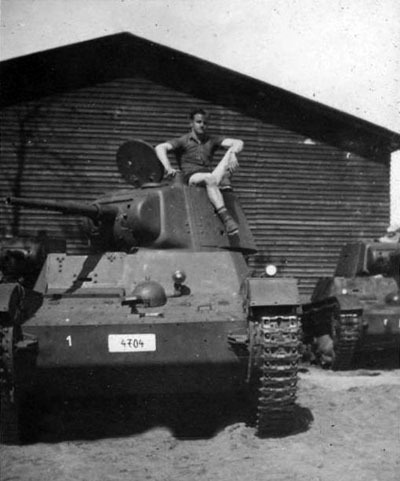 Captured T-26 tanks. 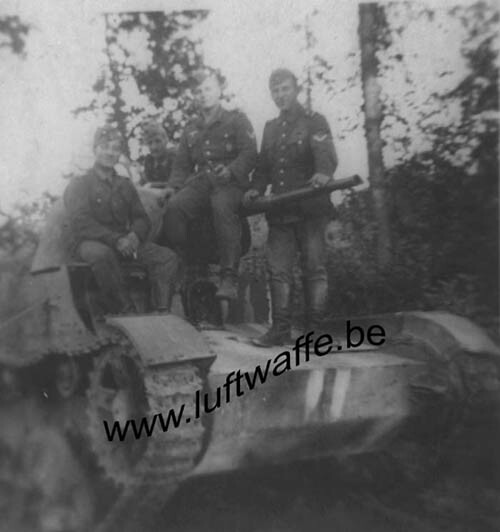 Note "totenkopf" emblems on the gum mantlet and white (?) numbers, but without germans crosses. 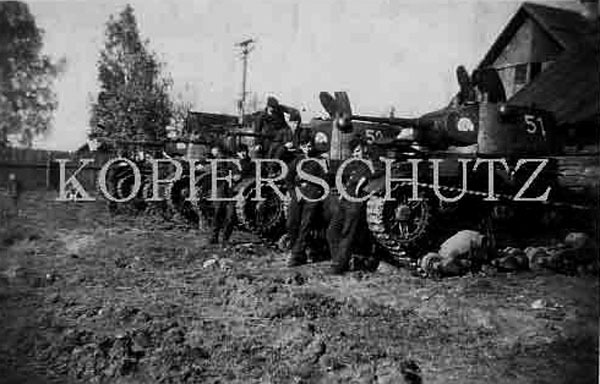 Germans T-26C tanks in Schirchowka near the Dniepr river. 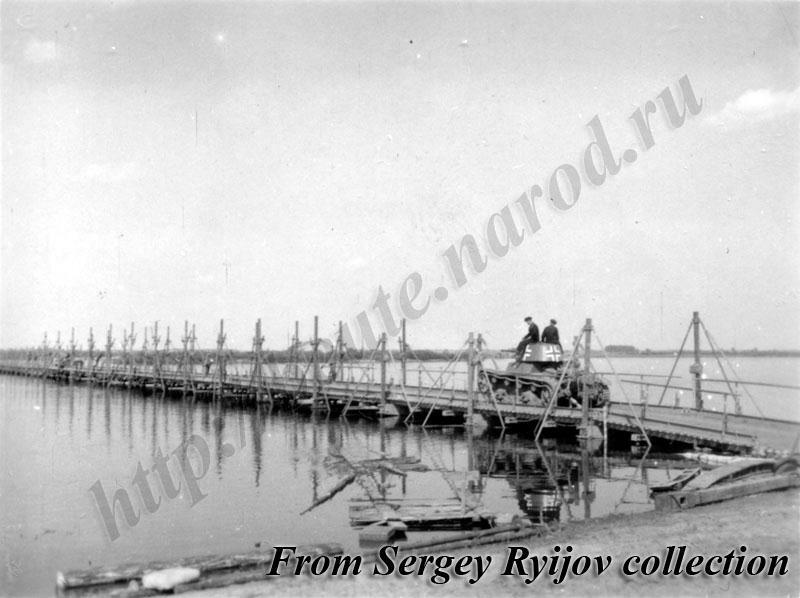 17 August 1941. 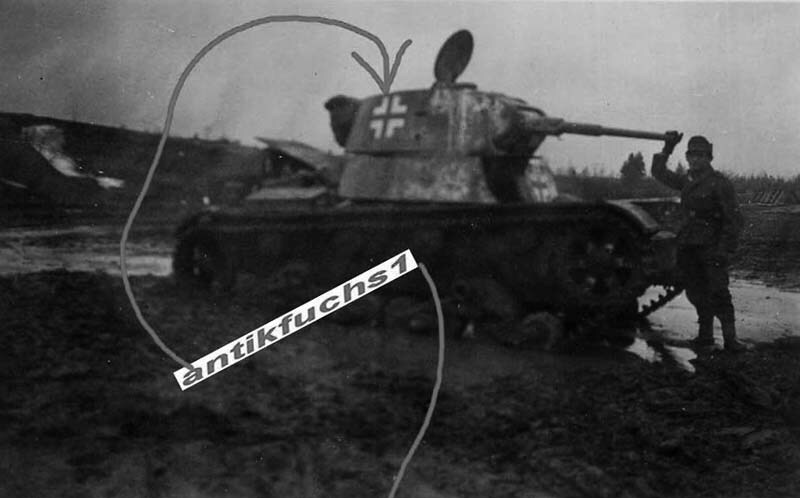 Germans T-26C tanks drive across Beresina river. 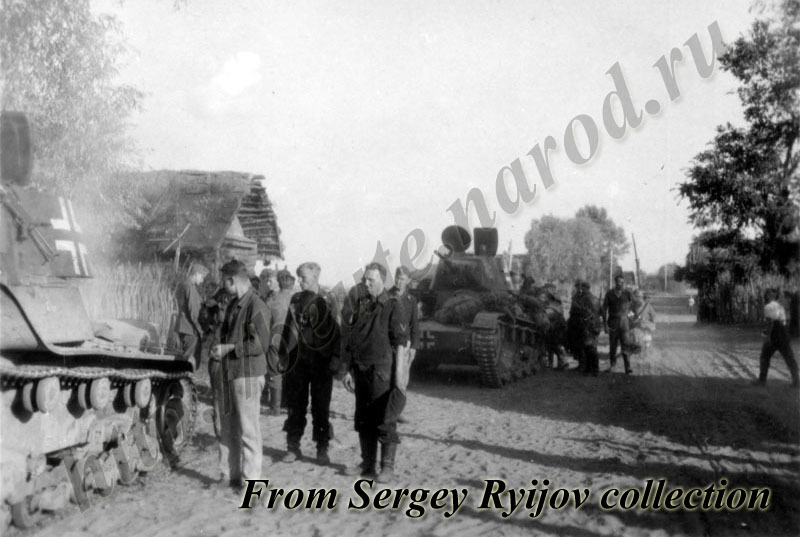 13 August 1941. 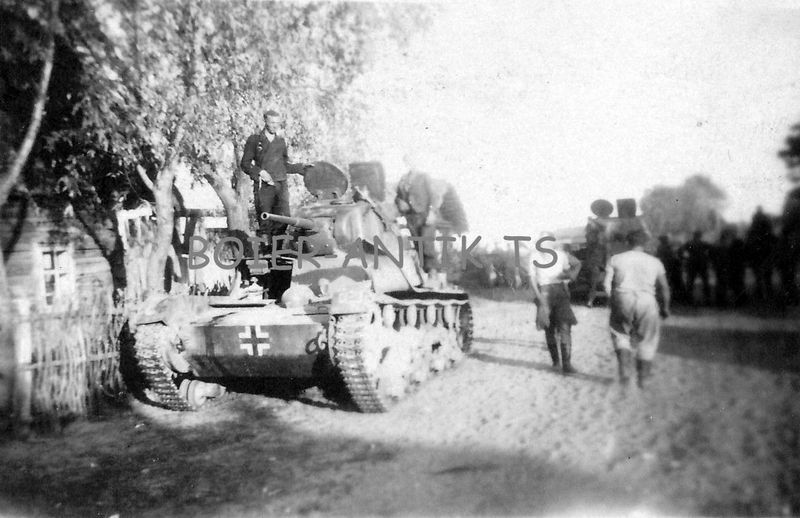 Captured T-26 from unidentified unit. Note a non-standart markings. Also on this tank mount notek and wide indicator lights and sound signal. Russia. 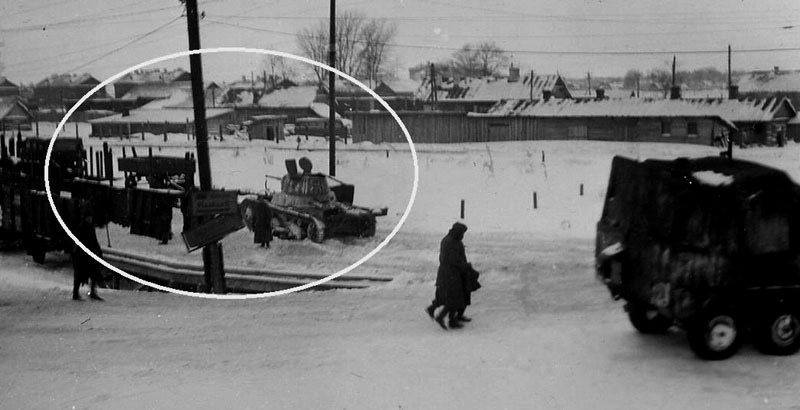 Captured T-26 in Pskov (Pleskau).